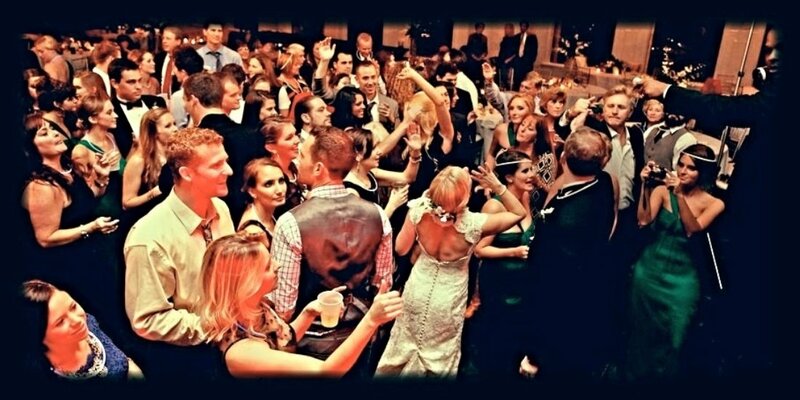 A good wedding MC (Master of Ceremonies) is necessary top make sure moments of the event are fluid and people have a good time in the process. 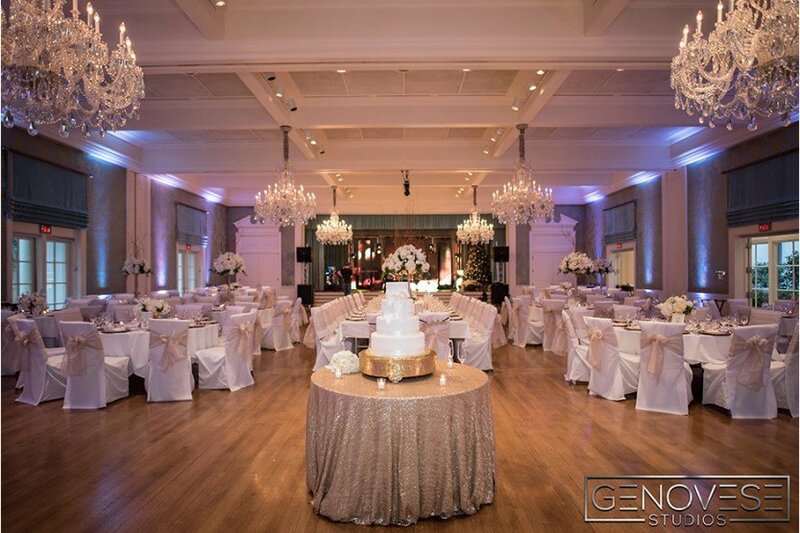 A wedding is a happy event and their job should be to keep it that way. Their duties might include (but are not limited to): Wedding introductions, speech announcements, dance announcements, cake cutting announcement, garter and bouquet toss announcements, and guest exit announcements. Here are a few things that make up a good one. 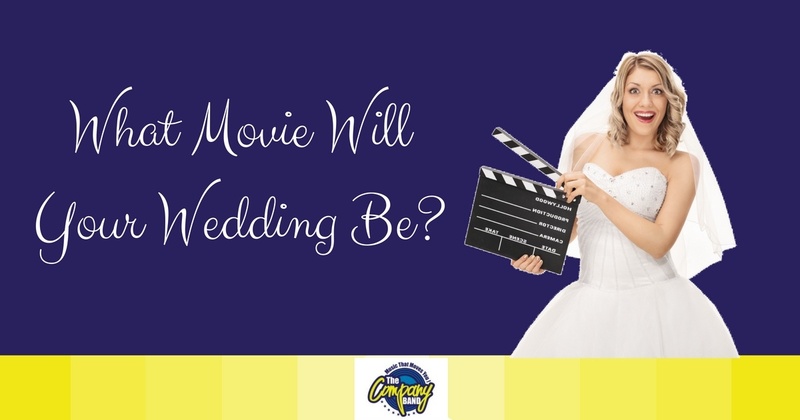 Is your wedding going to be more Run Away Bride or Meet The Fockers? Perhaps it will be one hilarious event after another like the movie Bridesmaids.